A new color epaper technology called ClearInk is getting set to take off in the near future (hopefully). 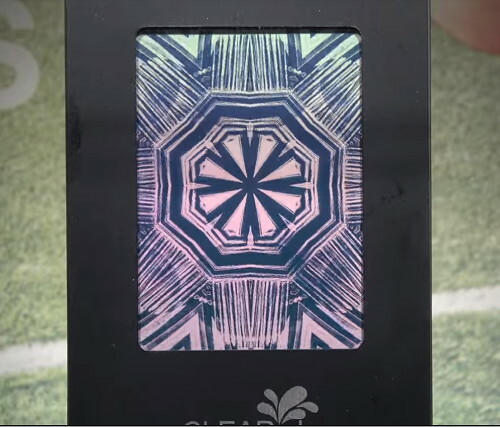 We first saw ClearInk this past summer and now there’s another video with a closer look at ClearInk prototypes. The technology is similar to E Ink’s low power sunlight readable displays, but ClearInk is capable of displaying full color and playing videos at 30 frames per second. It uses a monochrome display with a color filter over the top to produce colors. It has no frontlight or backlight, and the screens can be made to be flexible and shatterproof. Hopefully ClearInk has better luck than color E Ink, which was released a few years ago but failed to take off because the colors were too washed out and the contrast wasn’t very good. ClearInk appears to have brighter colors and it should be cheaper to produce since the screens can be manufactured in LCD factories, so hopefully we’ll start seeing some new devices using ClearInk displays in 2018. It sounds like their going after the electronic schoolbook market more than the ereader market. I didn’t notice the video below last month when it was posted but I saw it mentioned over at MobileRead.